Nairobi, Kenya, 2017-Aug-12 — /EPR FOOD & BEVERAGE NEWS/ — The Magical Kenya is still on – Restoring the Tourism confidence in Kenya as a hub of Both Business and Leisure Travelers. Holidays are everybody’s ideal way to relax and see the world. As our guests get to experience the wildlife and other products we have to offer such conservation is of out most important. We support conservation by preferring to prioritize Eco-lodges and thereafter the other camps and Budget Camps as well. The Amboseli National Park is very near Nairobi about 3 hours drive one way. At these eco-facilities you will be able to learn more about how important they are to secure the existence of the local environment and how you are directly helping the local community by choosing to stay in such an accommodation. Kenya has just concluded its General Election in August, 2017. The tourism industry is set to compensate in the coming months from setback of negative reporting especially from international media channels. In some instances this is not the true state on the ground and only affects some areas cluster and NOT the whole country. Most tourist visited areas are not affected. We urge travelers to seek clarification from credible sources of the Kenya Foreign Missions in their Home country or Ministry of Foreign affairs of Kenya. However, we are optimistic that the work done in the past by Hon. Najib Balala and his teams all over the world will not decrease but increase in the coming months and years. Nairobi National Park Tours gains popularity with transit travelers and conference delegates in Nairobi, Kenya. 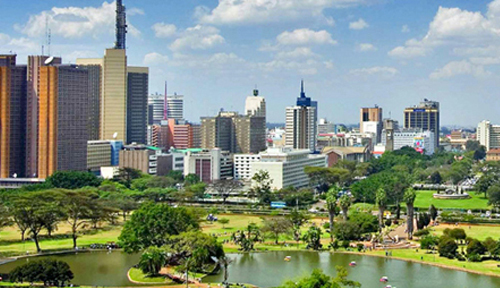 Nairobi is a hub of meetings and conferences almost every week there are numerous meetings and conferences taking place. The Nairobi National Park Tour offered by Cruzeiro Safaris has impressively gained popularity. Being an hourly tour delegates and travelers on transit see it as valuable time spent with the limited time they have in Nairobi. 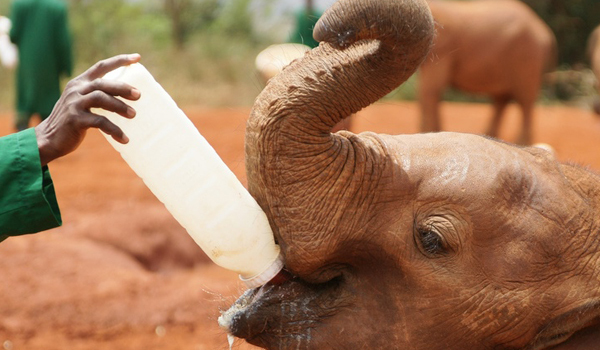 Cruzeiro Safaris Kenya Limited is a tours and travel company based in Nairobi, Kenya. It’s mandated to provide tours and safaris to everyone willing to be enlightened about travel destinations priority being Kenya then other countries.